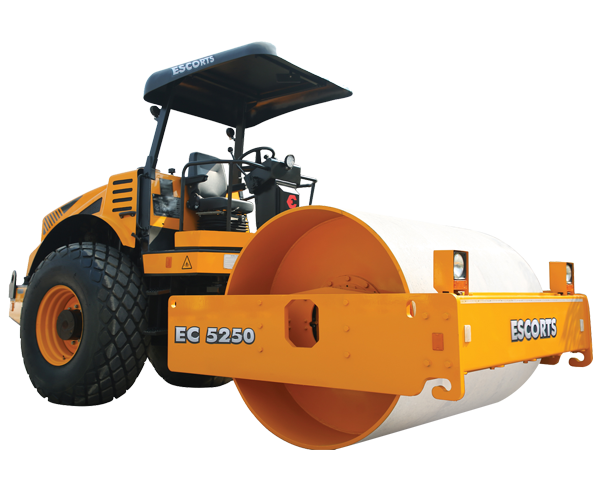 EC 5250 vibratory soil compactor has been redesigned & comes with enhanced safety. With highest gradeability & travelling speed, EC 5250 is the most fuel efficient m/c in its class. 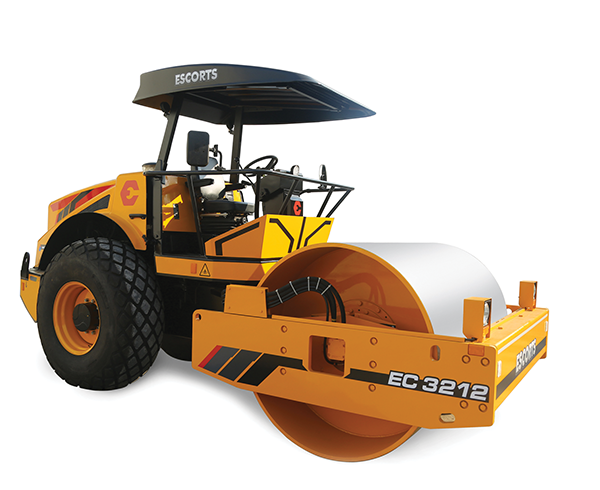 EC 3212 vibratory soil compactor has been redesigned & comes with enhanced safety. With highest gradeability & travelling speed, EC 3212 is the most fuel efficient m/c in its class. 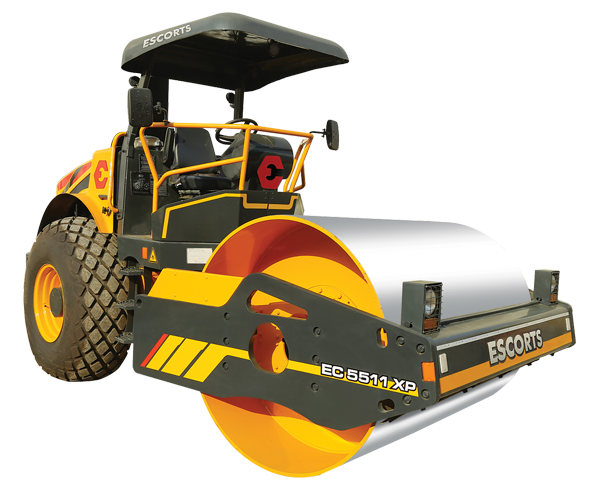 Escorts EC 5511 XP delivers the ideal results including high productivity & low cost of operation. Being the only one in the weight category gave it the requisite edge.